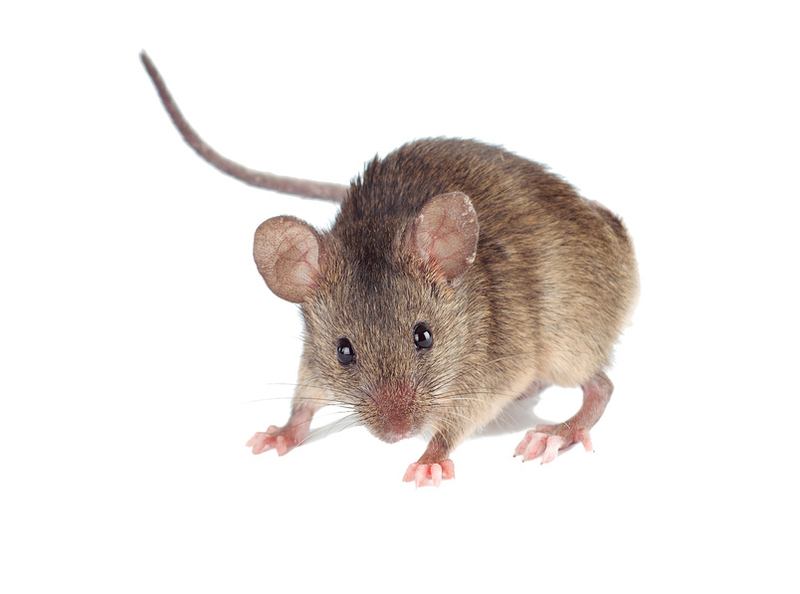 SILAM refers to labeling an entire rodent with heavy isotopes for quantitative proteomic tissue analysis. Labeling an entire proteome with heavy isotopes in vivo generates an ideal standard for quantitative proteomics. When a heavy labeled proteome is mixed with an unlabeled proteome then digested, every unlabeled peptide identified by the mass spectrometer can be quantified by its corresponding heavy peptide.The advantage of metabolic labeling over in vitro tagging techniques is that the heavy and unlabeled samples are mixed before sample preparation, preventing variability between preparations from distorting the quantification results. This is especially important when extensive sample preparation (e.g. isolation of an organelle) is required. 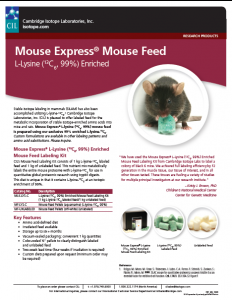 In SILAM, the rodent food is altered to contain heavy lysine or 15N spirulina as the only protein source.The heavy tissues are used as internal standards for quantitative proteomic analysis of basic mammalian physiology and animal models of disease. 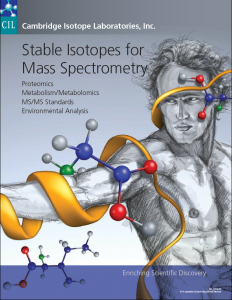 All these products can be found in our Stable Isotopes for Mass Spectrometery catalogue. 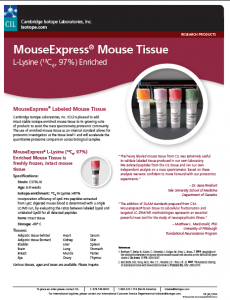 The below items are specific for these product areas and there are specific application notes that may be helpful and are just generally good reads.